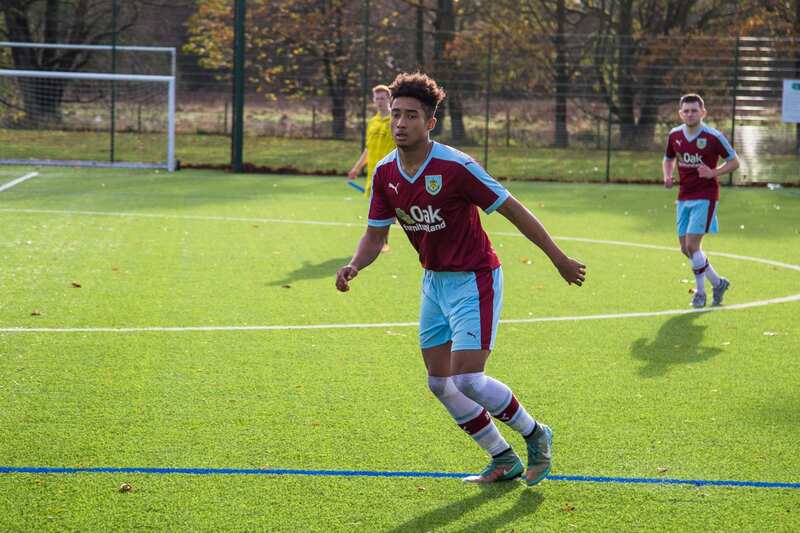 The College has a unique partnership with Burnley FC, recruiting young aspiring players currently in Year 11 to join their Youth Team. Students will study for a BTEC Level 3 Extended Diploma in Sport Performance and Excellence, and gain the FA Level 1 Coaching Award. This two year programme offers young players the opportunity to further develop their skills and potentially have a route into professional football. Sign up for a trial date here.